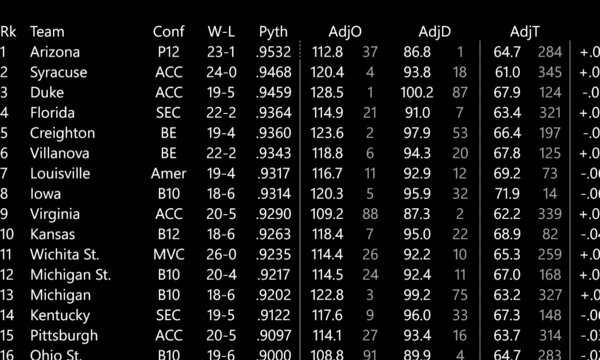 Get advanced statistics and power ratings for all 350+ Division-I college basketball teams. Determine the strengths and weaknesses of your favorite team and their upcoming opponents. Use the data that coaches use! 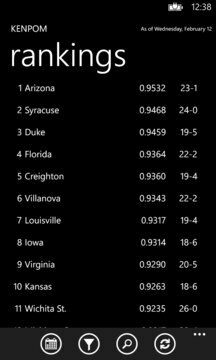 This app is free to kenpom subscribers.